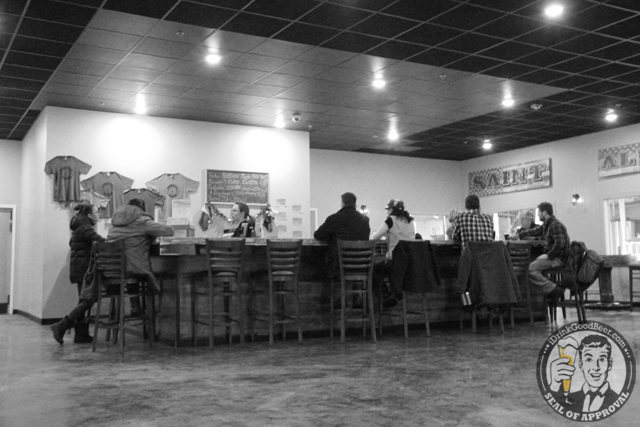 While you were to busy hunting for Heady Topper, and Second Fiddle, you may have over looked one of the best hidden gems of the Vermont beer scene. 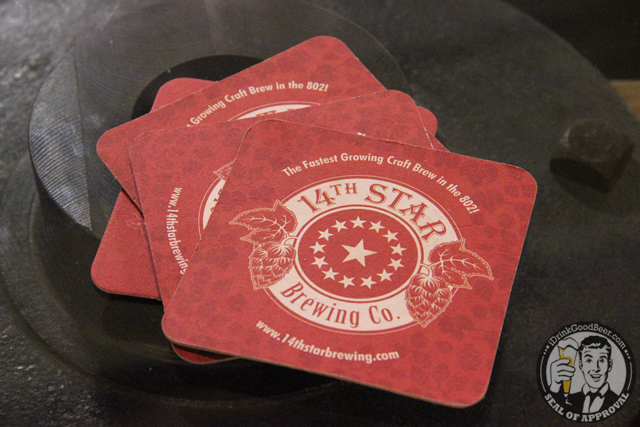 Those local know what I am talking about, but for others, let me introduce you to 14th Star Brewing. Started as an idea while on duty in the mountains of Afghanistan. 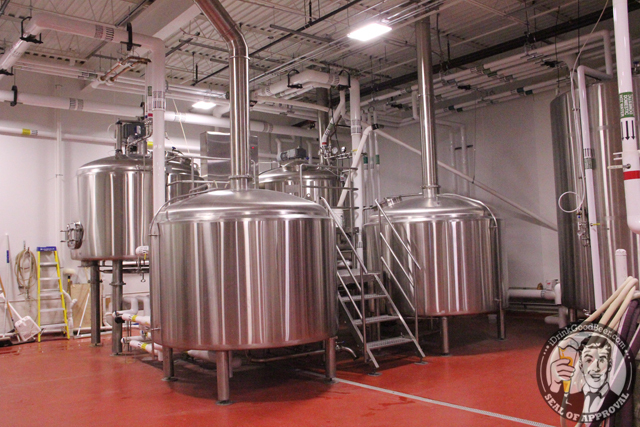 American soldiers, Steve Gagner and Matt Kehaya thought it would be great to have a brewery of their own. When you are on duty, there is only so much to think about, and beer was a dream of many soldiers deployed. 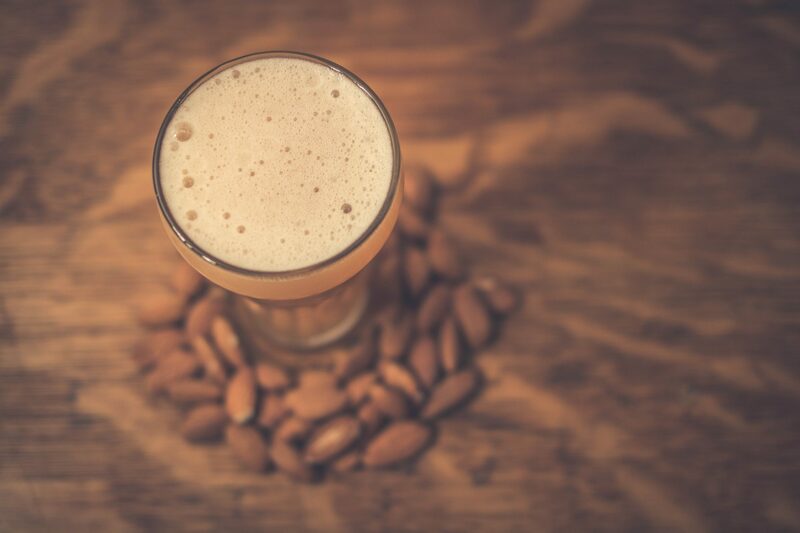 Starting out as a 3 barrel system, 14th Star has expanded enormously into the old St. Albans bowling alley ramping up production and brewing on a 30 barrel system. 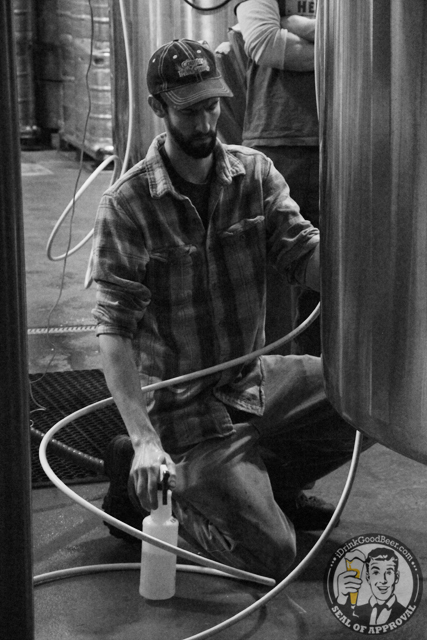 Head brewer Dan Sartwell is no stranger to brewing. Being an avid home brewer and working at such Vermont staples as The Shed, and Rock Art. He has now found a home at 14th Star, turning out some fantastic recipes. 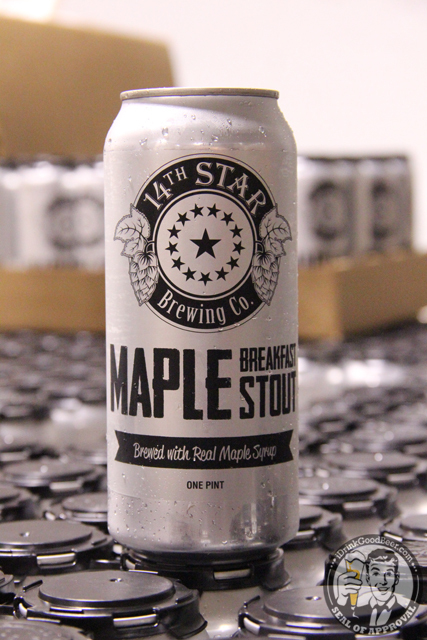 On top of their expansion, 14th Star has teamed up with Iron Heart Canning to churn out some of their fantastic brews in the popular aluminum format. 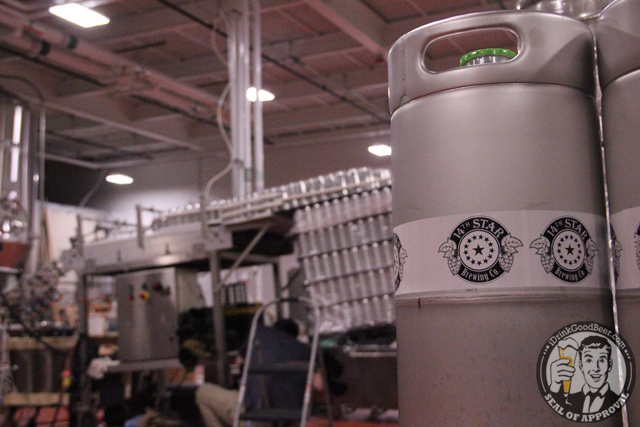 They plan on doing a lot so stay tuned as they announce more of their can offerings. 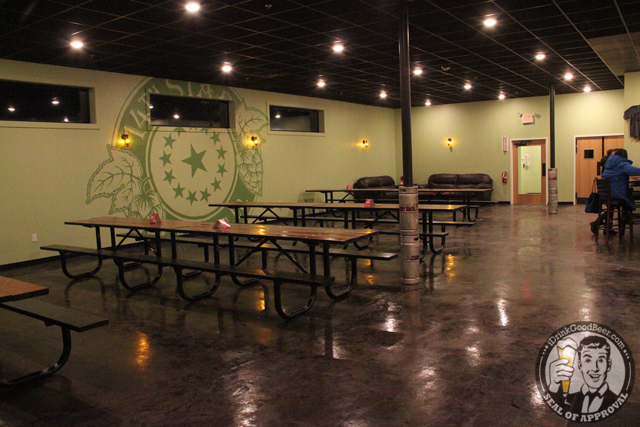 The tasting room is both huge, warm and cozy. 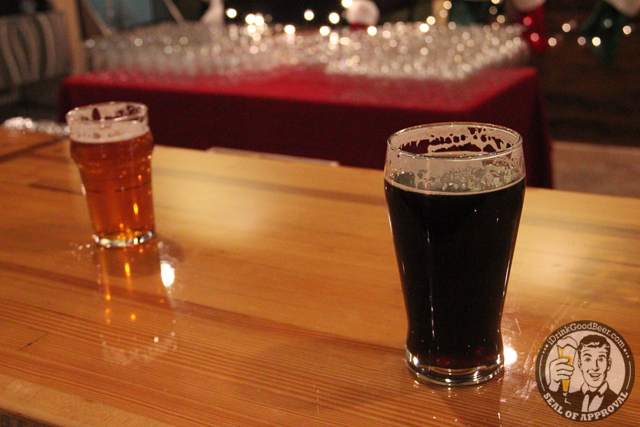 With 15 taps flowing you can be sure to find a style that suits your needs. 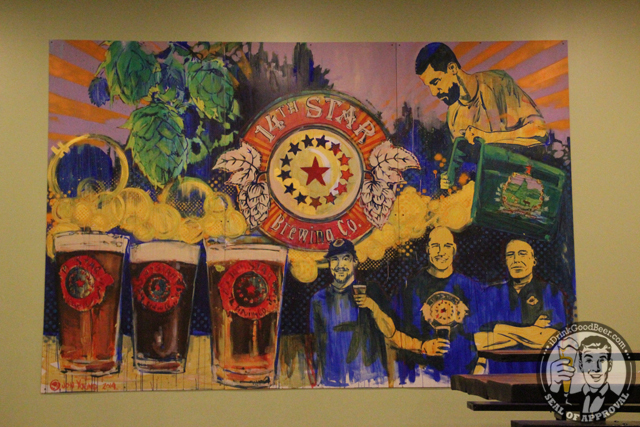 14th Star is doing things right and they have a lot more to offer other than the cliche double IPA of Vermont. 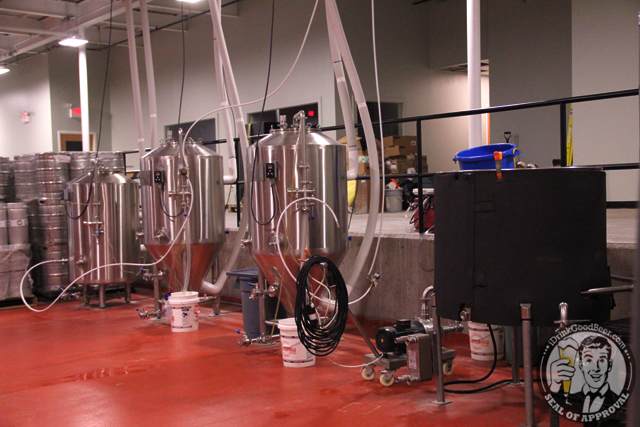 If you want variety, and something new, this is the brewery for you. 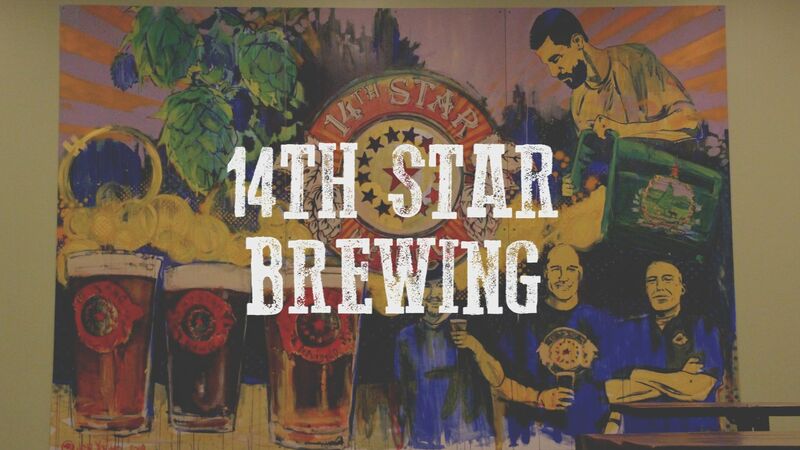 Thanks to the whole gang at 14th Star for having me out, it was great experience and it is great to see our soldiers serving the country in multiple facets. 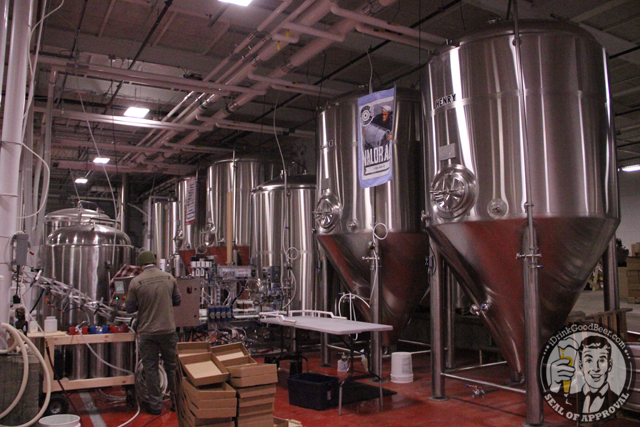 I can’t wait to return and see them grow as a major player in the Vermont beer scene.